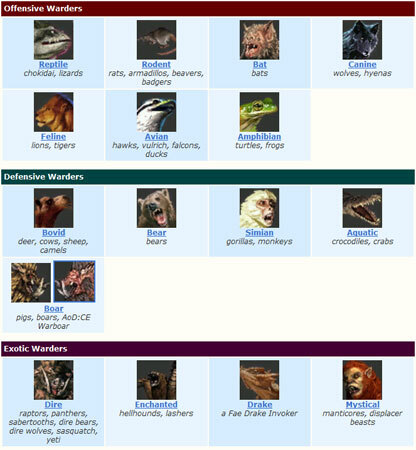 We are happy to present our EQ2Wire Exclusive: Beastlord Warders Guide. Check it out! Great work Feldon, many thanks. My guild mate, who was in the beta, said BL’s were quite fun to play. His merc didn’t heal him, so there’s another story. DYOD is a dud, he said. Thanks Feldon for this guide! It’s great. Cool, thanks for making this! They said they would add pet heal to merc but they should heal player first then pet. Don’t know if it was patched in or not.